Belarus is the country, which is situated in the very heart of Europa. The capital of Belarus is Minsk. It’s obvious, that somebody who would come to Minsk for short or long visit needs an accommodation. It might be a hotel room or an apartment rental. Apart-Hotel BelTopRent provides for tourists both types of accommodation in Minsk — apartments for rent and hotels. Apartments for rent in Minsk are very good accommodation option if your travel budget is limited. There are huge number of apartments in Minsk for short and long-term rent these days. 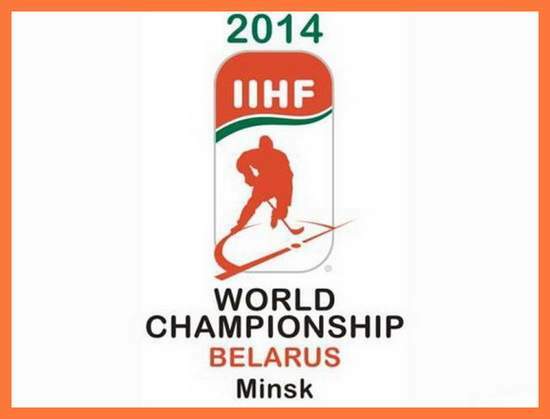 Apartment rentals business is on the hot run before 2014 IIHF Ice World Championship would come to Minsk. The government of Belarus started to work hard with Minsk hotels building. It’s true that before Minsk was chosen as a hosted country for IHWC 2014, very few hotels where in the capital of Belarus. But now situation have change. Local inhabitants want to make some money too and to let your apartment for short or long stay for money is very good method to start making cash with your real estate. There are two options if your are happy owner of real estate in the big city — short-term rent and long-term rent. Want to make more money? Apartments for short-term rent are the best option but require more work from you. Apart-Hotel BelTopRent was started with an idea to have all Minsk apartment rentals listings and Minsk hotels in the one place. We want people have a large choice for accommodation in Minsk. There are some websites with apartment rentals. There are some websites with hotels. There are some websites with hotels and apartments. But the truth is they trying to sell for people apartment rentals under the name hotel. It’s a long story. Website projects about hotels just trying to make more money and have mixed apartments with hotel listings in one place. Apart-Hotel BelTopRent is the project where apartments & hotels in Minsk are not mixed. Let the customer to make a clear choice! Want to rent apartment in Minsk? Go to the section with apartments only! Want to stay at hotel room? Just go the section with hotels only! Simple and clear as two plus two. This is an idea of the BelTopRent — to be as simple as possible, to be as clear as possible. Minsk has over a 50 hotels. It’s not much if would keep in mind that in May, 2014 IHWC Ice World Championship will take place and many tourists will come to Minsk to support their national teams. Hotels are great if you like comfort and the room service. the price is a bit high to stay in Minsk hotel. But you can always skip this option and rent apartment in Minsk with Apart-Hotel BelTopRent if you would like to save a good money on your trip. Currenlty, there are two five stars hotels in Minsk. You can easy book a room in any Minsk hotel trough our website.